Shakti Arora is an actor from Mumbai, India. 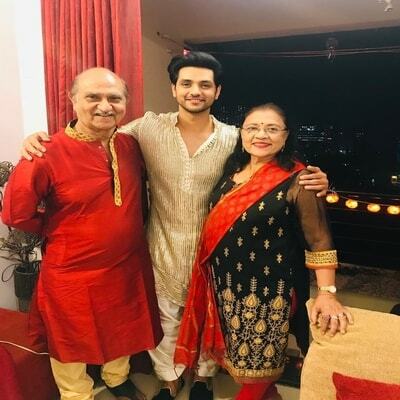 Learn more about Shakti Arora wiki age wife girlfriend family marriage caste & biography details here. Shakti Arora was born on 16th May 1986 in Mumbai, Maharashtra. He was born to Naresh Kumar and Renu Arora. He has two elder sisters. According to media reports, he is secretly married to Neha Saxena in 2018. 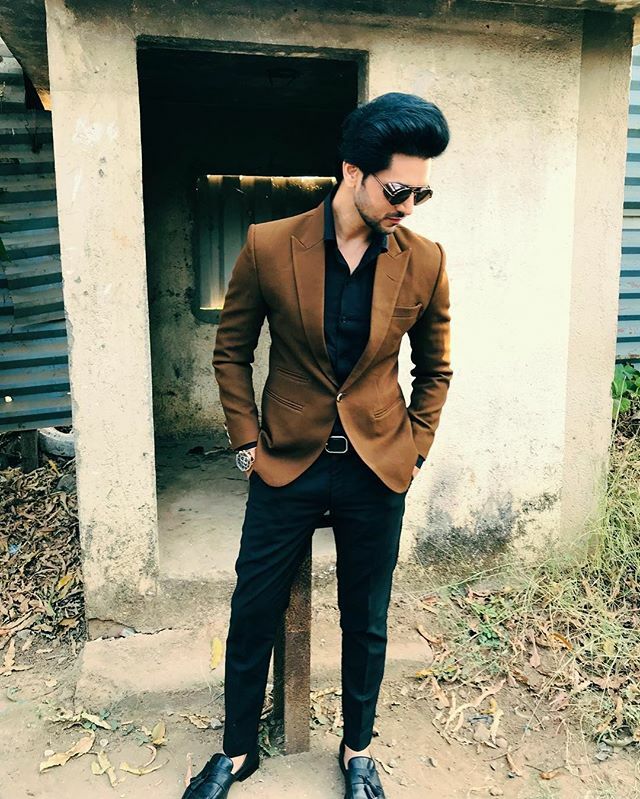 Shakti Arora is 5ft 11inches tall and weighs over 72Kg. He has 42inches chest, 32inches waist, and 14inches biceps. He is a fitness freak and a tech geek. Shakti Arora did his schooling from St. Columbus, Mumbai. He completed his Masters in Media and Communication from Amity University. He started his acting career with Ssshhhh...Phir Koi Hai in 2006 a horror show. 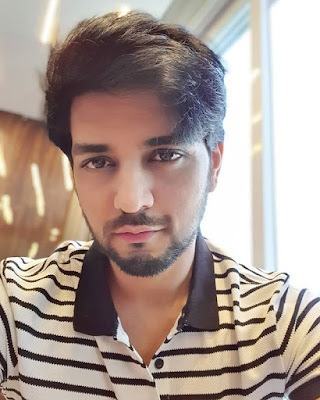 He is known for playing Taposh Banerjee in Tere Liye, Ranveer Vaghela in Meri Aashiqui Tum Se Hi and Kunal Malhotra in Silsila Badalte Rishton Ka. Apart from television acting he has done freelance modeling, TV ads etc. He wanted to start a travel agency. However, he decided not to invest in the business and want try his luck in acting. He is an introvert who doesn’t like to mingle with people easily. Shakti Arora can read tarot cards but after indulging in acting career, he had to stop it. He used to give the earnings earned from the tarot into the charity.